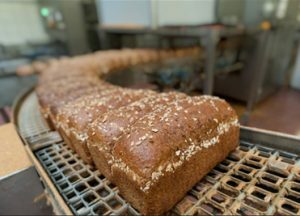 The food and beverage manufacturing industry is the largest manufacturing sector in Australia. 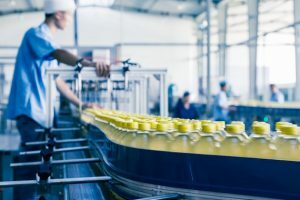 Cost management and margin protection, more sustainable manufacturing focused on energy usage and waste reduction, and higher quality food safety are key forces driving the evolution of the food and beverage industry. Changing consumer preferences and increasing government regulation, along with increasing energy and raw material costs make it critical for production improvements to increase output while maintaining a high product quality. From food processing to packaging, Mobile Automation offers flawless and timely execution to increase the efficiency of your operations. Mobile Automation’s solutions help you to attain the highest level of automation, increasing flexibility and scalability while minimizing costs.